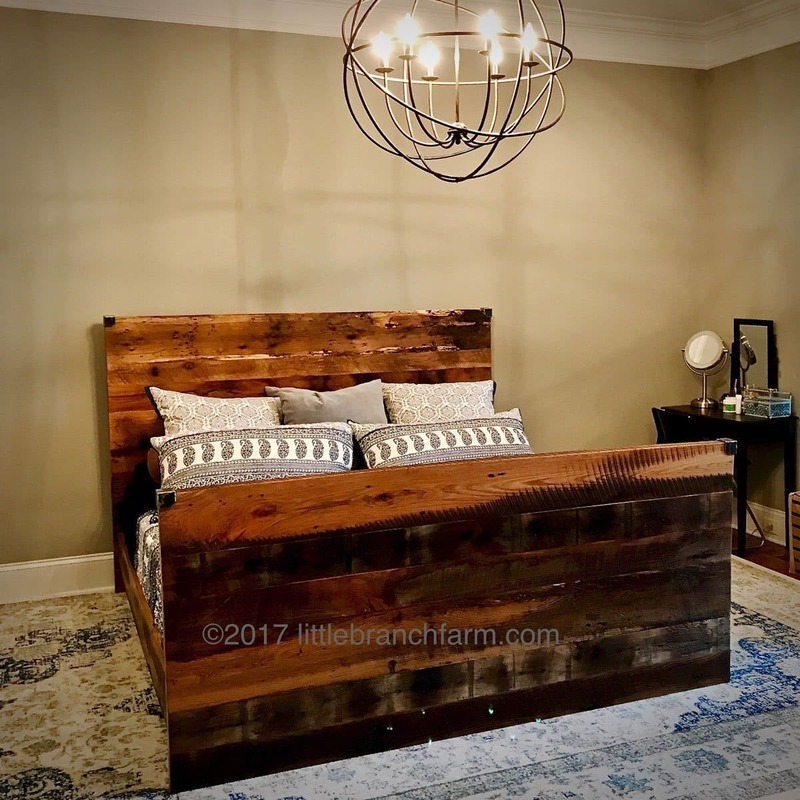 This reclaimed wood bed is available as a custom order only! 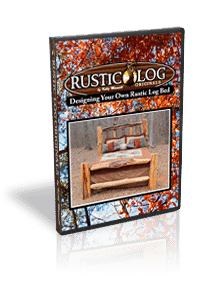 We ship internationally and Globally! 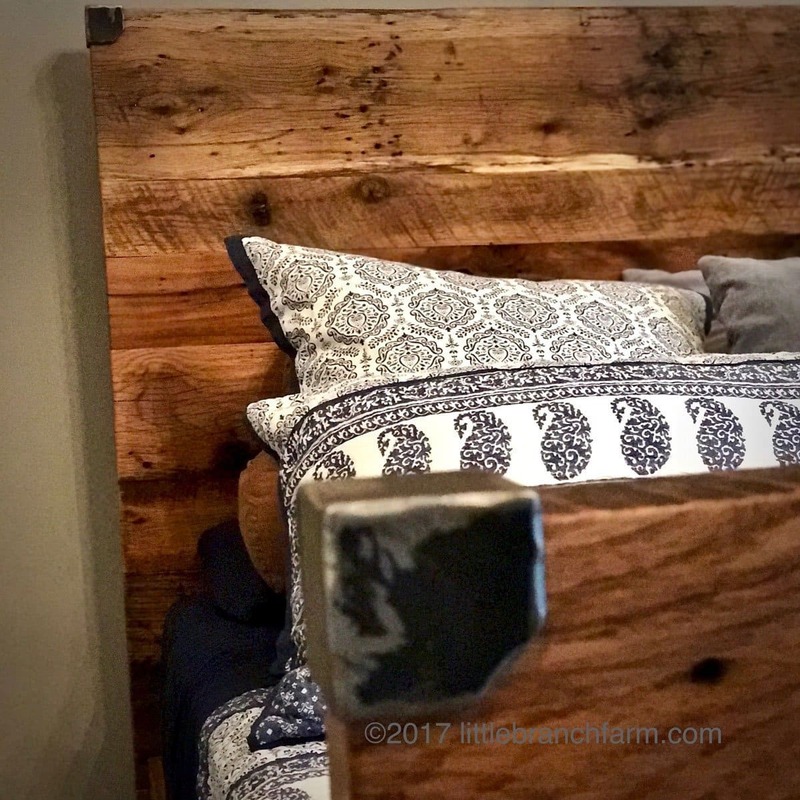 Reclaimed barn wood bed built from oak wood planks salvaged from an old barn. 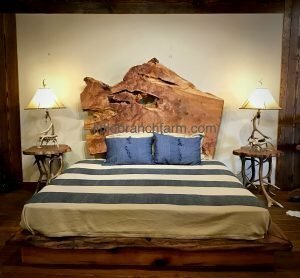 These rustic beds feature skip sanded wood planks that are dowelled and glued together. 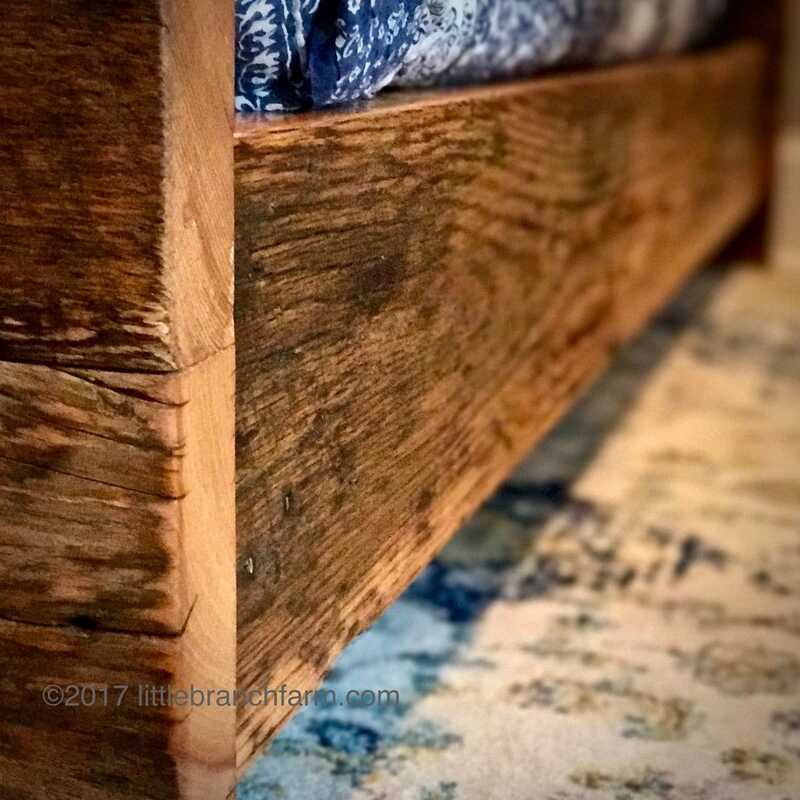 As with many of our custom furniture pieces, this natural wood bed is built to order. and is available in King or Queen. 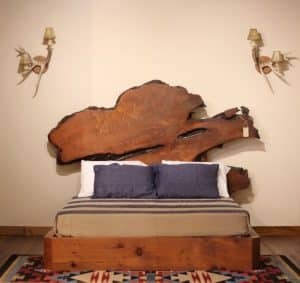 Also, it has an aged natural wood patina and circle saw marks are accented in this style wood bed. Its design is also accented by the custom metal corner caps. 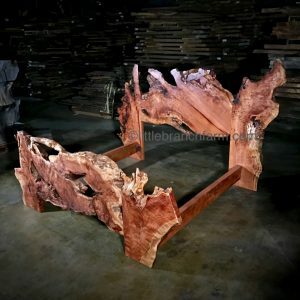 The backbone of Littlebranch is our custom rustic furniture and welcome other wood furniture styles. 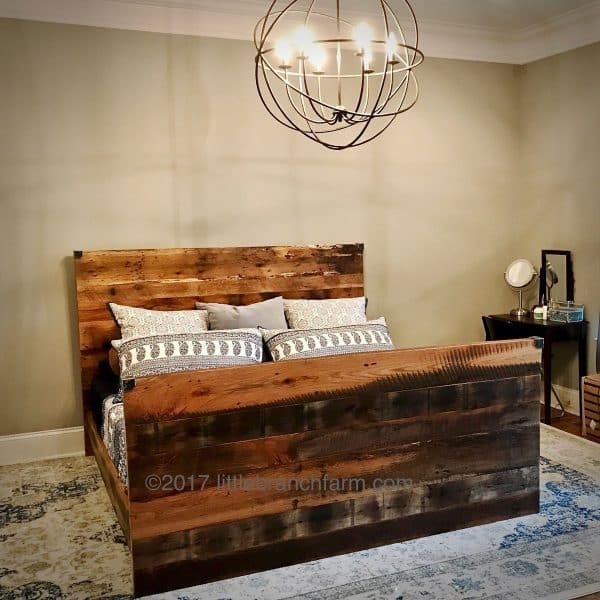 We also offer this style in a rustic modern platform bed.